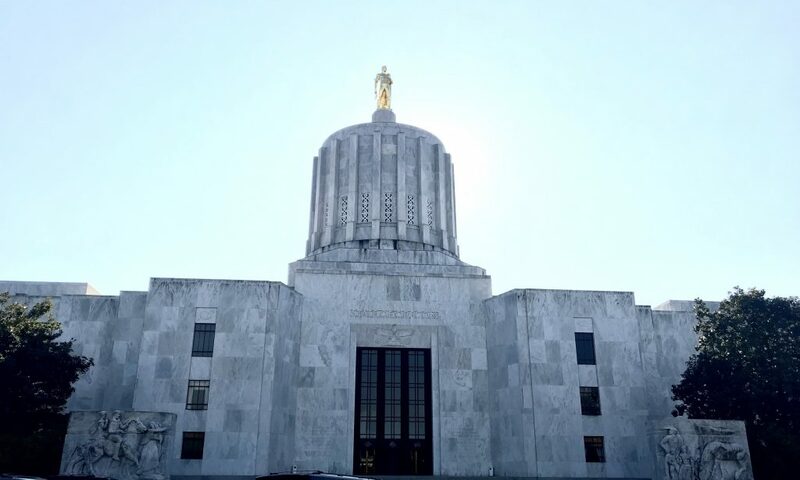 Ontario, Ore. – Commissioners from Malheur, Baker, Harney, Baker and Lake Counties yesterday appointed Lynn Findley to fill the vacancy in House District 60. Findley, a 32 year veteran of the Bureau of Land Management and former city manager, will fill the remainder of former Representative Cliff Bentz’s term in office. Findley’s professional background includes five years as the City Manager for Vale, Oregon and 32 years in Fire and Aviation Management with the Bureau of Land Management. Findley completed his BLM career at the National Office of Fire and Aviation as the Bureau’s National Aviation Program Manager. He has extensive fire management experience, and has served as an Incident Commander for a Type II Interagency Incident Management Team. Additionally, he has extensive program management and budgeting experience having developed local, regional and national budgets with the Bureau. He has also worked for five years as the Project Representative overseeing Water and Wastewater System Improvement projects in the the communities of Nyssa, Vale and Prairie City. In addition to his professional background, Findley has also served in a variety of volunteer government positions. Findley has served on the Malheur County Planning Commission, Lakeview City Planning Commission, Malheur County Rural Lands Committee, Malheur County Comprehensive Plan Rewrite Committee, Southeast Area Commission on Transportation, Malheur Economic Development Board, and the League of Oregon Cities Transportation Policy and Economic Development Committees. Findley also helped launch the “Poverty to Prosperity” initiative in Malheur County, served as a Board member of the Owyhee Basin Steward Coalition and as a volunteer with the Vale FFA Scholarship Committee. Findley’s swearing-in ceremony will be held on a date to be announced. The 2018 legislative session begins February 5.